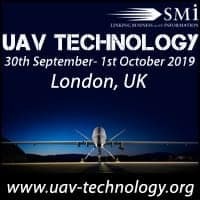 With UAVs now more than ever playing a pivotal role as a tactical and operational tool for modern militaries, SMi’s 2019 UAV Technology conference will aim to examine the latest unmanned aerial platforms being successfully deployed in multi-domain mission environments. 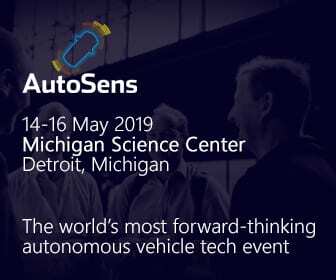 This high-level international event will additionally address the development of the technology behind UAS, the utilisation of emerging technologies, the unmanned integration for existing legacy platforms, and the development of technologies aimed at countering UAVs – including swarm tactics. With the rapid proliferation of commercial-off-the-shelf (COTS) solutions to UAS, which are readily available to a range of none-state actors and near peer adversaries, now has never been a better time to meet and network with international militaries and technical experts, to advance discussion on current and future UAS warfare capabilities.